• And a future DLC to be announced! 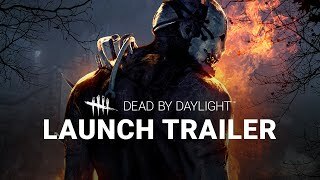 Dead by Daylight is an asymmetrical, multiplayer (4 vs 1) horror game where one player takes on the role of a savage killer, and the other four players become Survivors frantically scurrying to avoid being caught, tortured and killed. 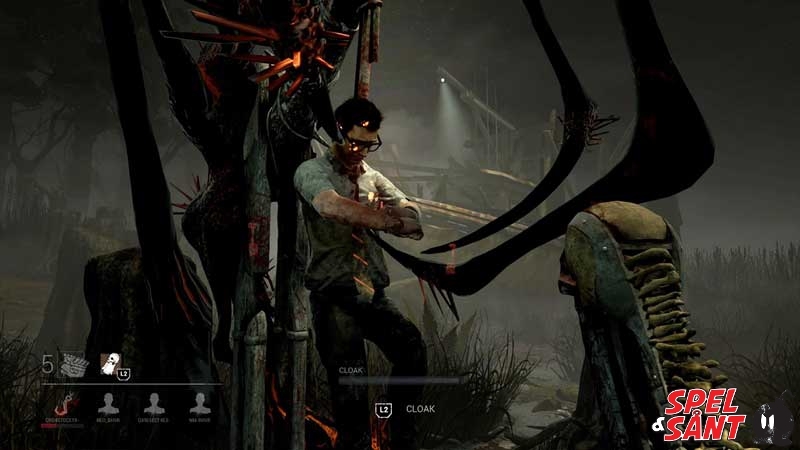 Survivors play in third-person and have the advantage of better situational awareness.The Killer plays in first-person and is more focused on their prey. 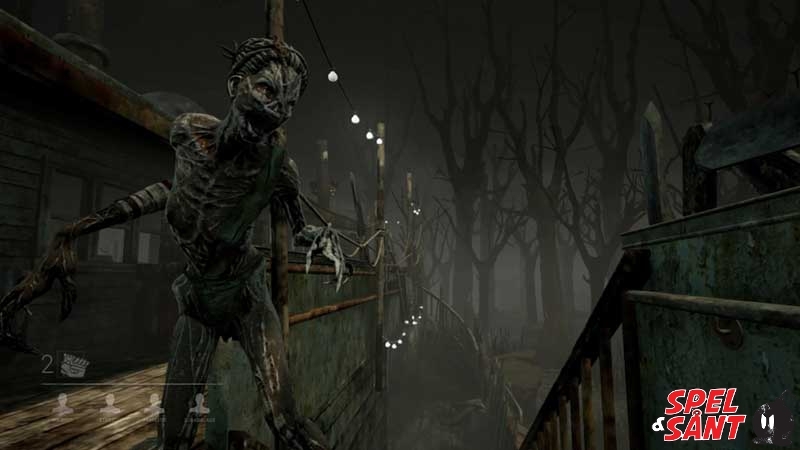 The Survivors’ goal in each encounter is to escape the Killing Ground without getting caught by the Killer – in an environment that changes every time you play. 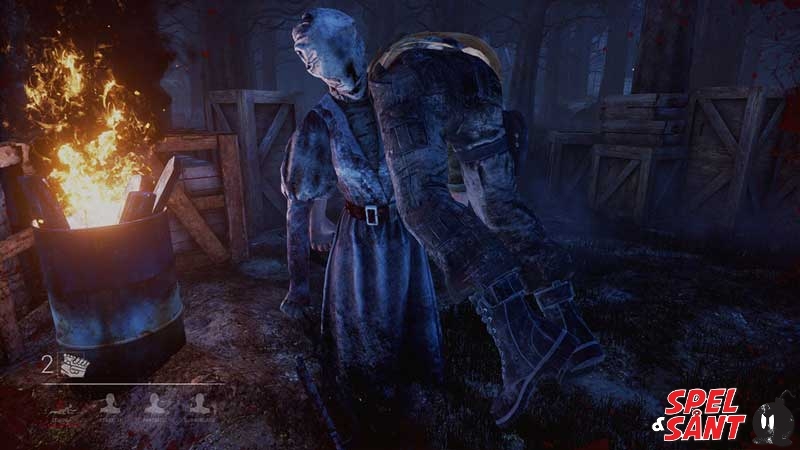 Dead by Daylight draws from all corners of the horror world. Play anything from a powerful Slasher to terrifying paranormal entity. 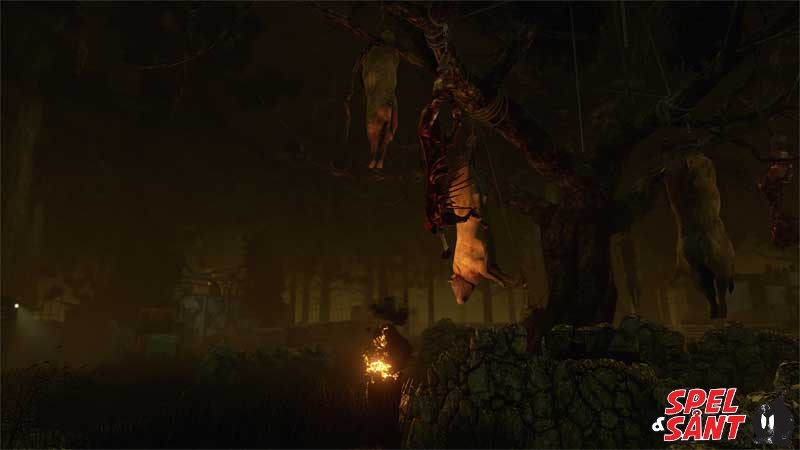 Players can familiarize themselves with the Killing Grounds and master each killer’s unique power to be able to hunt, catch and sacrifice victims. 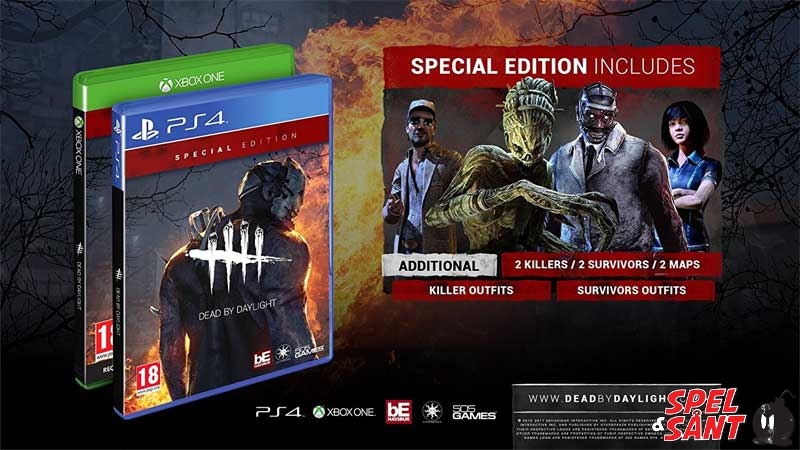 Each killer and survivor has their own deep progression system and plenty of unlockables that can be customized to fit each player’s own personal strategy. Experience, skills and understanding of the environment are key to being able to hunt or outwit the killer. Expect the unexpected. 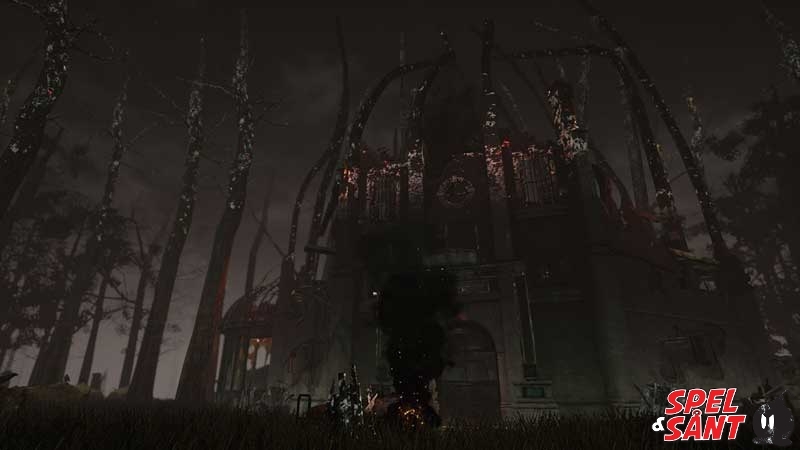 Ambience, music, and chilling environments combine into a terrifying experience. With enough time, players might even discover what’s hiding in the fog. 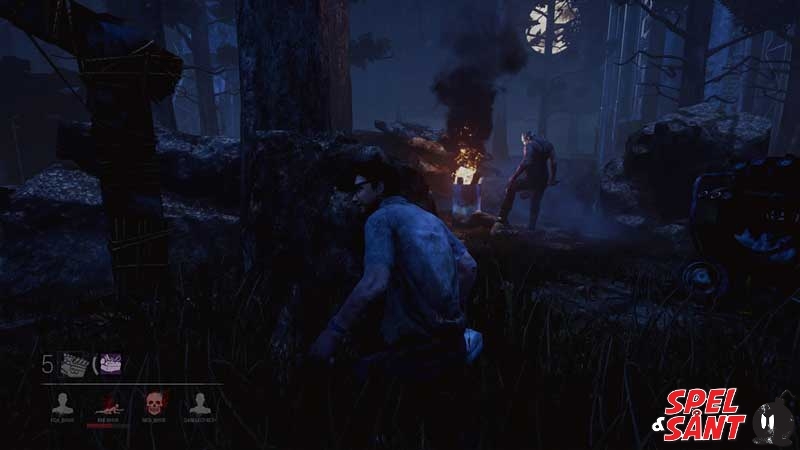 Survivors can either cooperate with the others or be selfish. Chances for survival depend on player’s decisions. Each level is procedurally generated, so players never know what to expect. Random spawn points mean players will never feel safe as the world and its danger change every play through.